The full anti-aging collection for younger looking hands. -Juice Beauty's STEM CELLULAR™ -Anti-Wrinkle Skin Care made with a blend of Vitamin C and Fruit Stem Cells infused into an organic resveratrol rich grapeseed base to reduce the appearance of wrinkles. -First time customers for skincare, beauty, make-up or fitness – enjoy $5 off your first purchase at SuzanneSomers.com! Just use Discount Code "Starter5"! 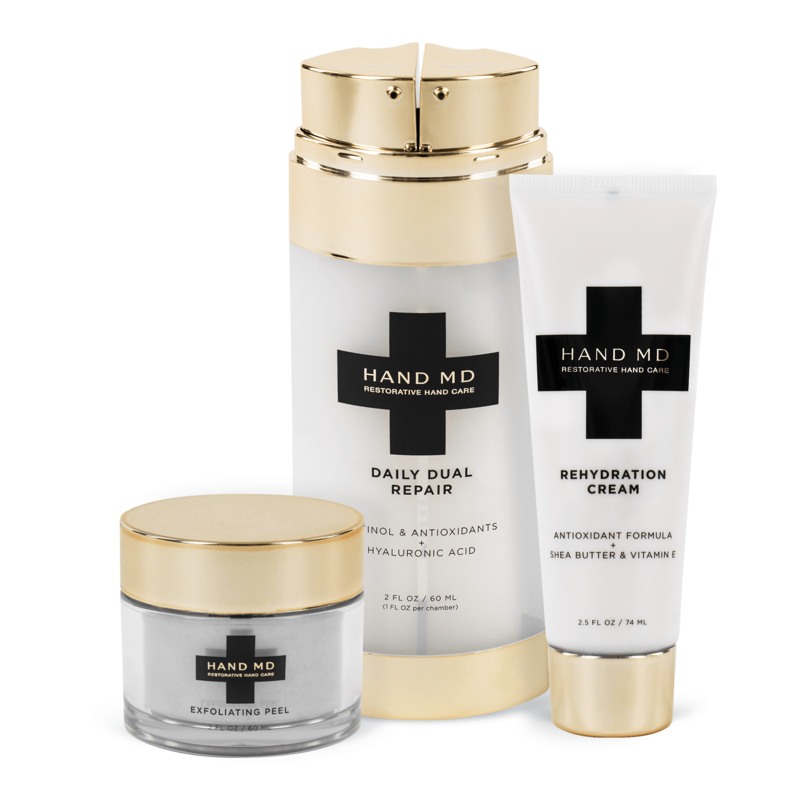 First anti-aging skincare line formulated specifically for your HANDS! 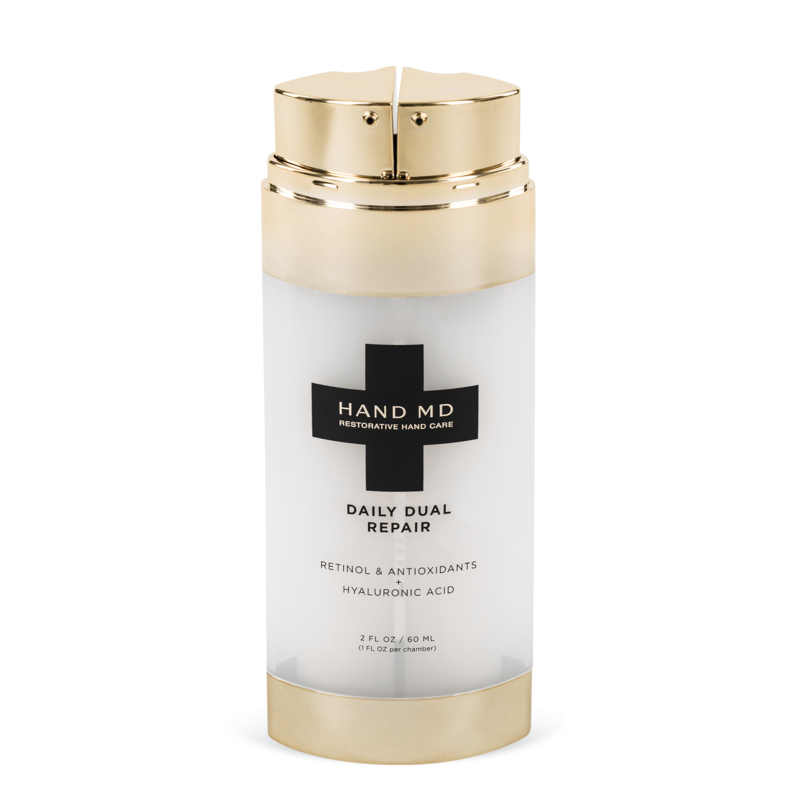 Daily Dual Repair - Rejuvenates skin with strong cream. Rehydration Cream-Rehydrate and relieve hands. 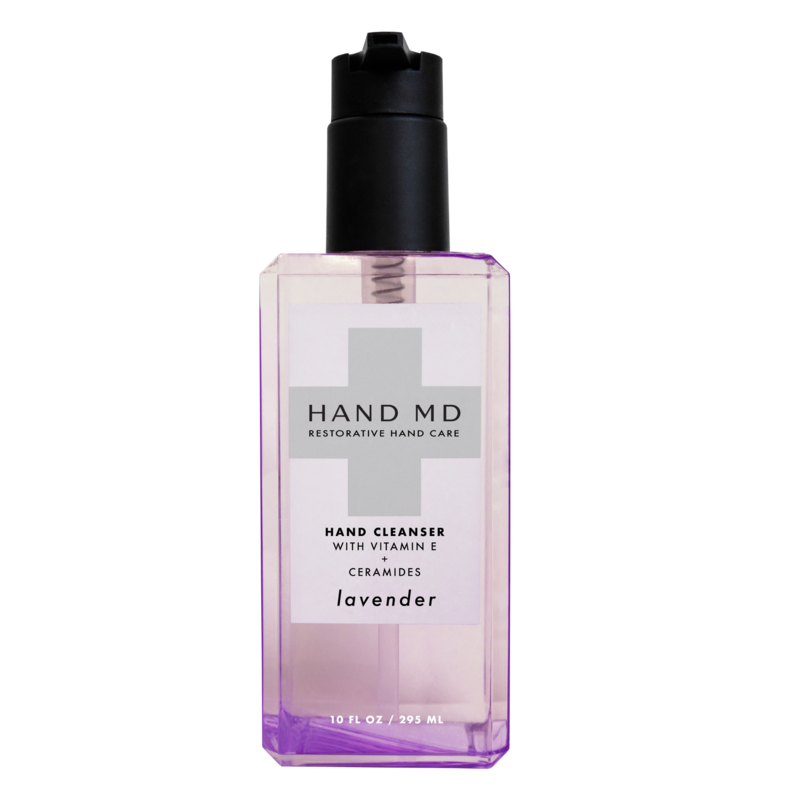 Hand Cleanser - Lavender A hand soap packed with age-defying, hydrating ingredients such as Vitamin E, Eucalyptus Leaf, Ginger Root, Ceramides and essential oils. 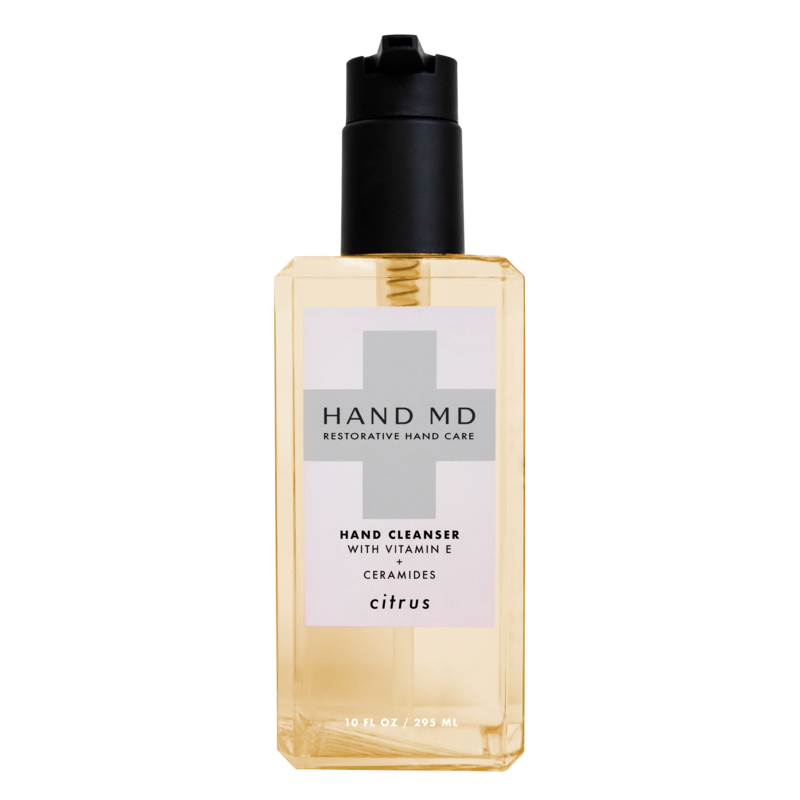 Hand Cleanser - Citrus A hand soap packed with age-defying, hydrating ingredients such as Vitamin E, Eucalyptus Leaf, Ginger Root, Ceramides and essential oils. 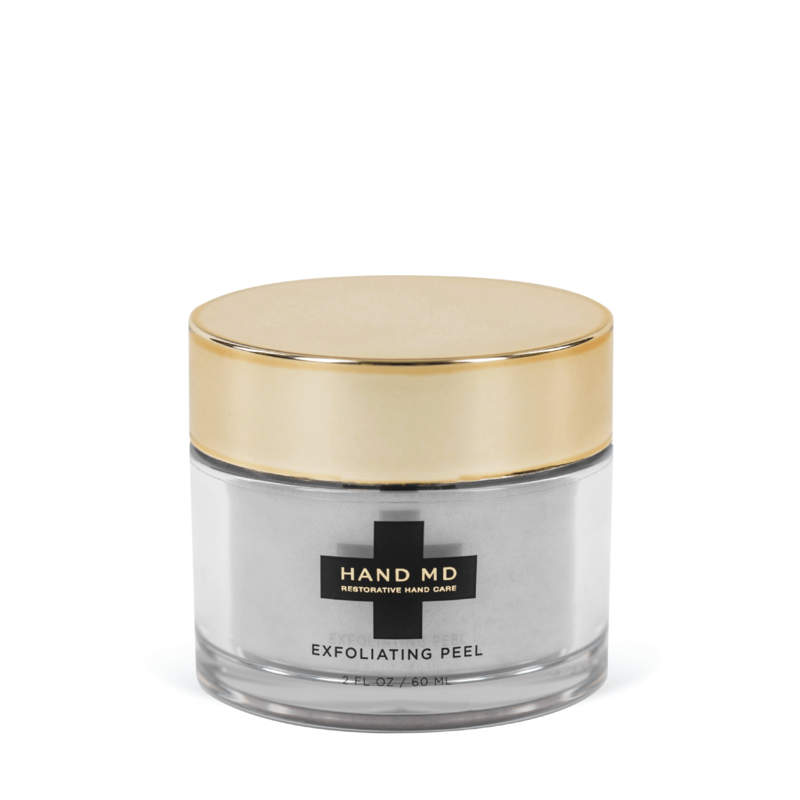 Exfoliating Peel- A gentle peel scrub. Mens skin care products- America’s #1 brand of shaving cream is proudly produced in Ashland, Ohio. 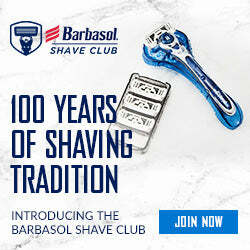 For nearly 100 years, generations of American men have trusted Barbasol shaving cream for a close, comfortable shave. 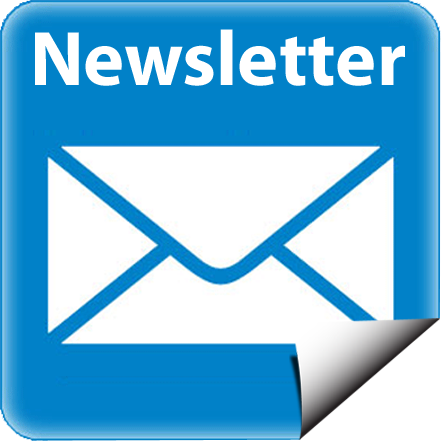 They now offer other premium shaving products such as the Barbasol Shave Club, Barbasol Ultra 6 Plus razor products and disposable razor products that live up to the same exceptional quality and honest value that you have come to expect from Barbasol. A close, comfortable shave should be easy. To get started, shoppers will receive the Barbasol Shave Club Starter Kit that includes the Barbasol Ultra 6 Plus razor handle, four Barbasol Ultra 6 Plus blade cartridge refills and a razor tray. After selecting their desired delivery frequency based on how often they shave, they will then enjoy fresh Barbasol Ultra 6 Plus blade cartridge refills sent straight to their door! With 6 ultra-thin blades and an Ultra-Trimmer, a 7th blade that refines and styles tricky areas like under the nose, sideburns or beard, this razor will become a new favorite. This convenient pack includes one Barbasol Ultra 6 Plus razor and ten Barbasol Ultra 6 Plus blade cartridge refills. 12-pack of 6-blade cartridge refills can provide a 3-6 month supply. 24-pack of 6-blade cartridge refills can provide a 6-12 month supply. Follow Goldy's board Makeup -Beauty on Pinterest. 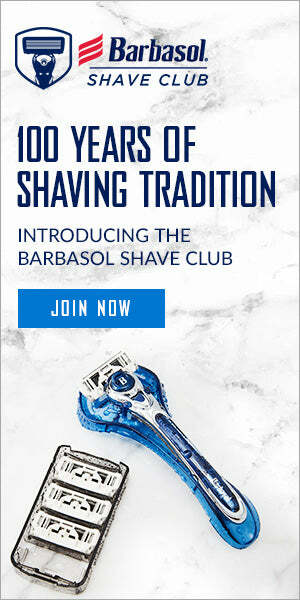 < -$20 Off Tee Time When You Join The Barbasol Shave Club!